When we decided to go camping near Hawk Mountain, we knew we'd need food. However, I wasn't sure what to bring. Asking around, it seemed like foil packs are pretty easy and popular. 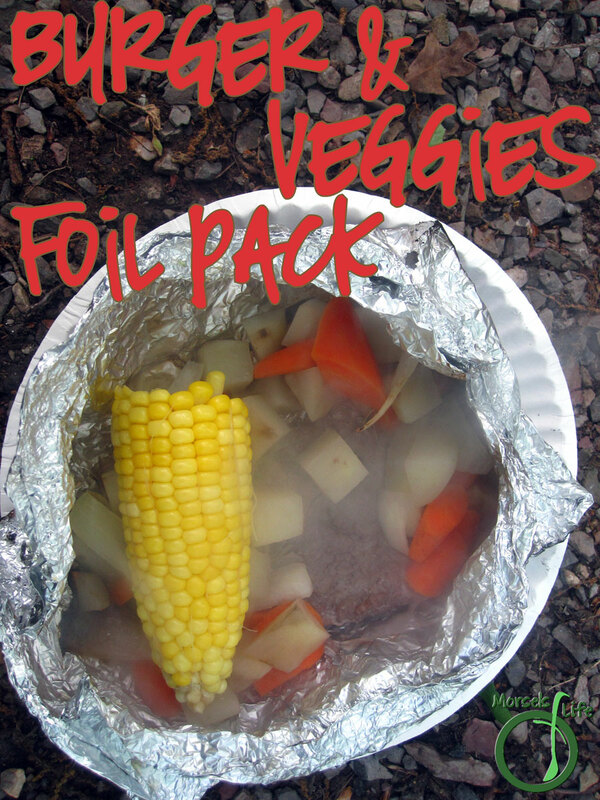 I'd never made foil meals before, so if you've got any hints for next time, please share in the comments! 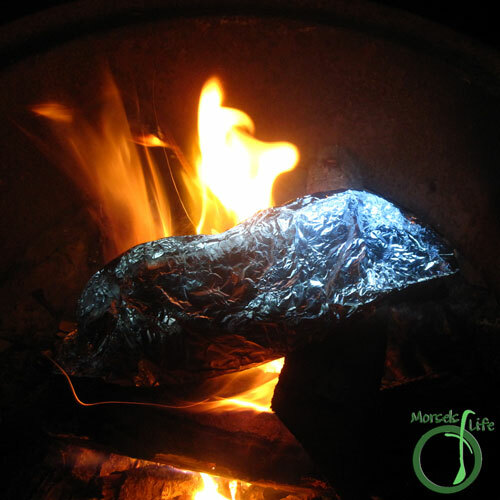 The concept's pretty straightforward - wrap everything in foil, and then cook it over a fire. Since I made these last minute, I just threw together what I had on hand. You can easily customize based on your preferences. One thing I do recommend is using a double layer of foil and making your seal along the top. 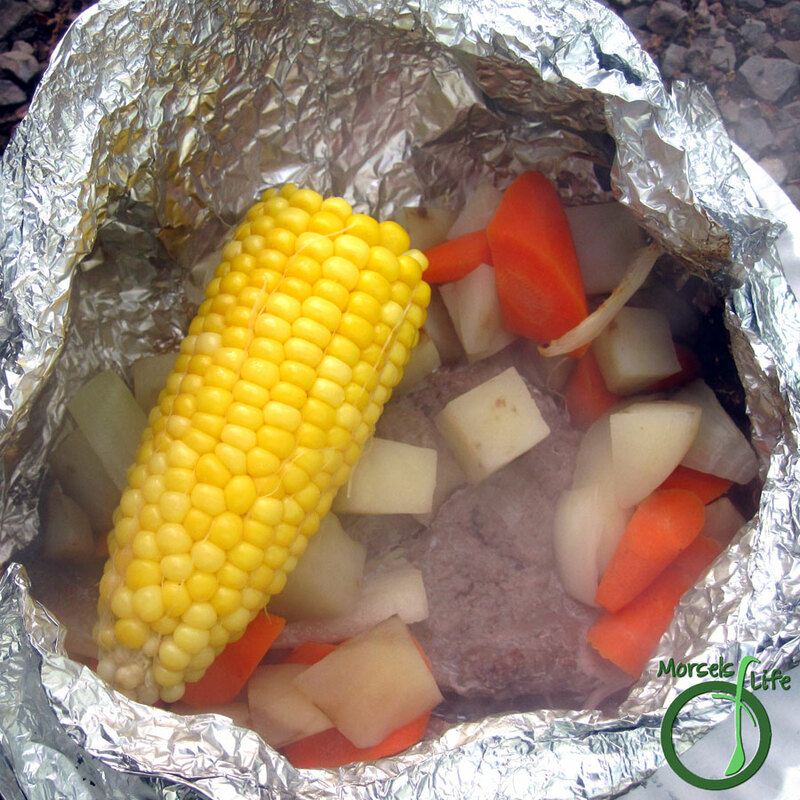 A single foil layer can result in burning through, and the seam on top allows you to move the foil packet around more easily when cooking as well as easier opening. 2. 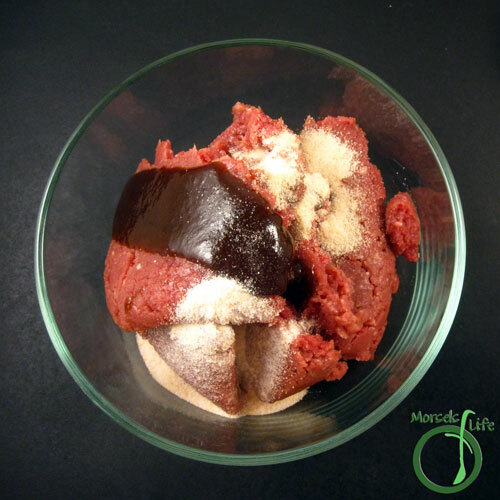 Combine ground beef, Worcestershire sauce, and onion powder, mixing until homogeneous. 3. Divide mixture into 4 portions. 4. 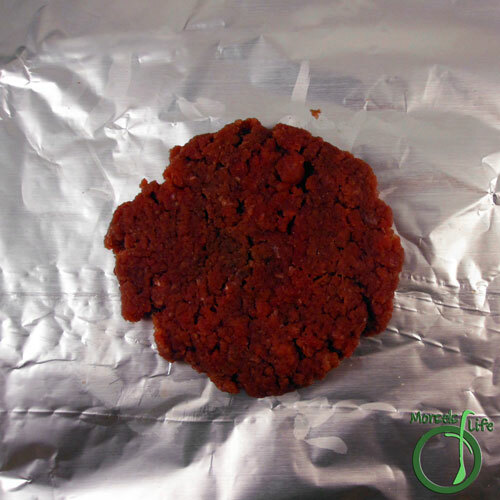 Form each portion into a patty, and place it on a double layer of foil. 5. 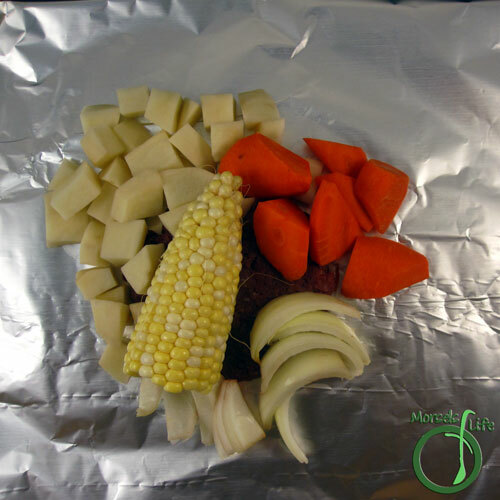 Place one quarter of the vegetables on top, sprinkle on garlic salt, and seal foil packs. 6. Place in campfire to cook. 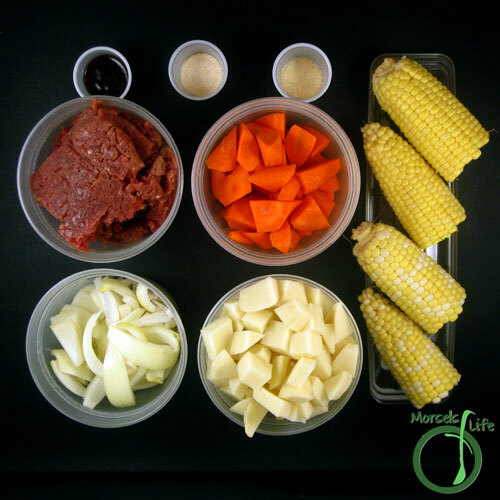 This such a great idea for cooking over a campfire. A bit of forethought and no mess no fuss! Pinned and shared. Thanks for linking up at #OverTheMoon! I hope you will join me at #Wonderful Wednesday. I'm in! 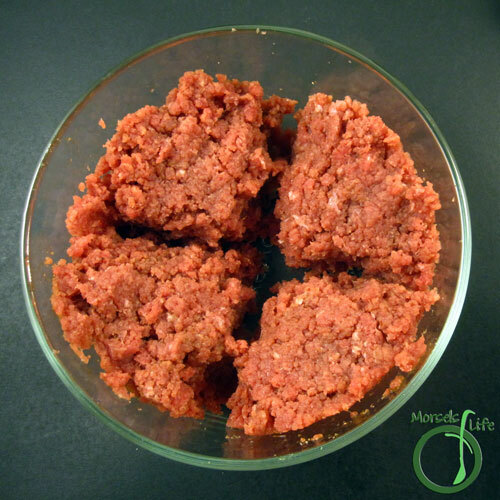 Thanks for sharing on the "What's for Dinner" linky party! That's my favorite part. :) No need to spend any time while camping worrying about what to eat, so there's plenty of time to explore.